D. B. Agro Industries, Belgaum. – Natural, healthy and delicious way to happy Living! Way to a Healthy living! 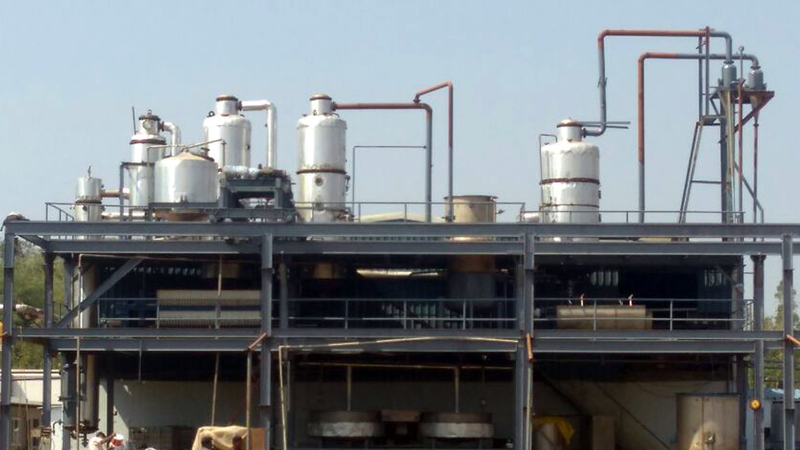 Our Jaggery is manufactured in Modern multi-effect stainless steel vacuum evaporators with indirect heating, were the temperature doest not exceed 90 C. Hence no caramelisation. 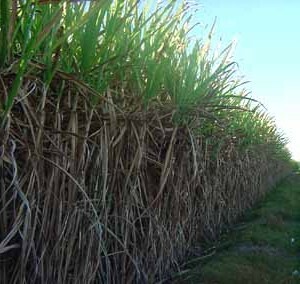 In order to produce vacuum evaporated whole cane sugar (organic) it is necessary that the sugarcane should be grown with organic inputs and also processed non-chemically.